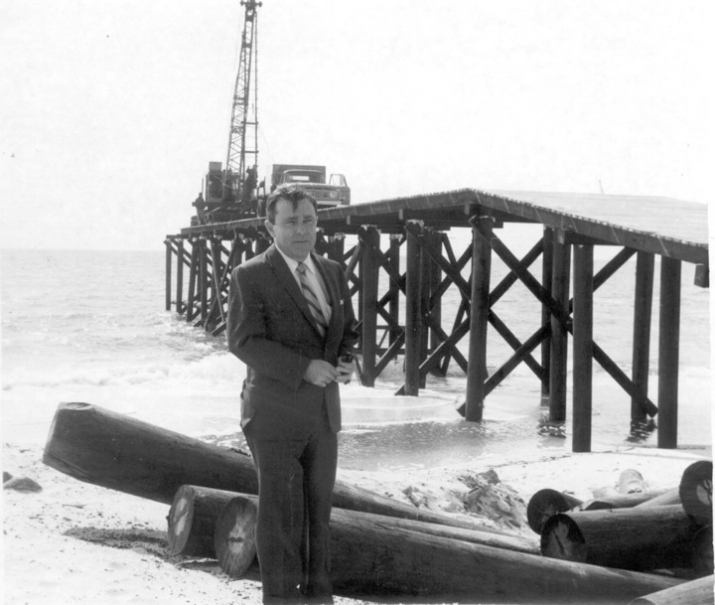 Our beautiful strip of paradise along the Gulf of Mexico was incorporated in 1966, and we have been helping locals and tourists alike create memories ever since! Mexico Beach is excited to announce that you will soon be able to take a piece of our history home with you. 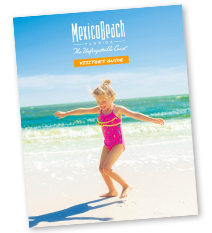 Local history enthusiasts and pioneers of our charming town, Al Cathey and Cathey Parker Hobbs, are teaming up with Arcadia Publishing to create a photo book of Mexico Beach History. The book will showcase the growth and development of this little beach town, and many of the unforgettable moments that have happened along the way.